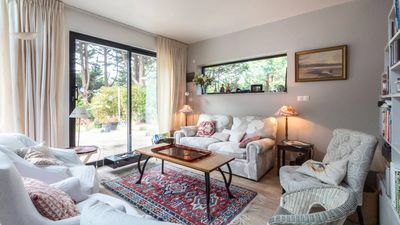 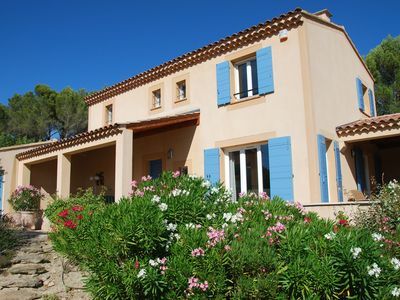 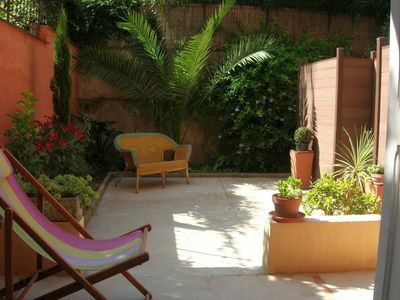 This 3 bedroom holiday rental in France with private pool, is a short walk from the centre of the popular medieval town of Pézenas. 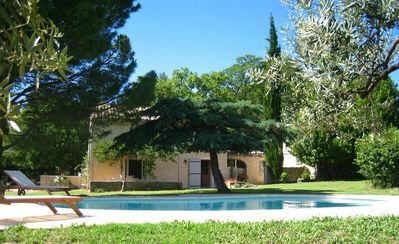 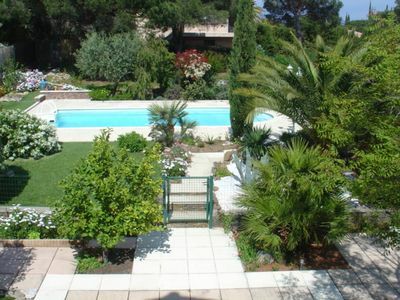 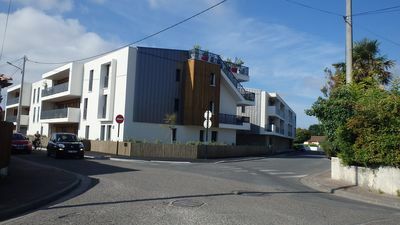 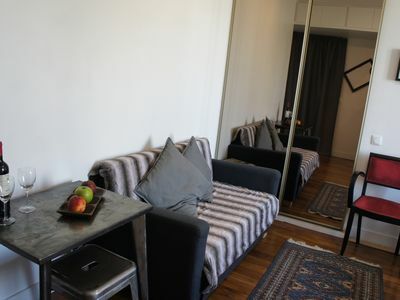 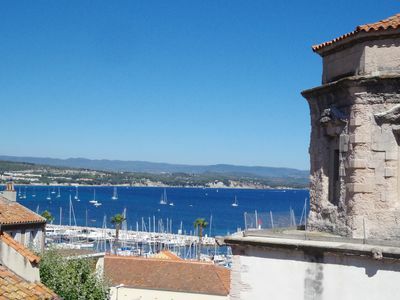 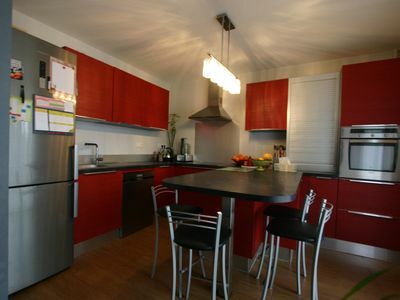 Pezenas is situated in the beautiful Languedoc area of the South of France. 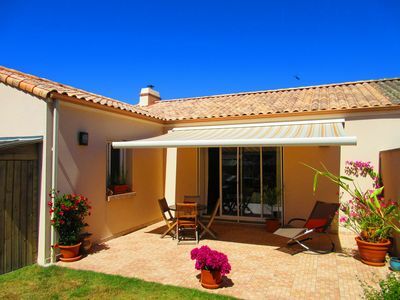 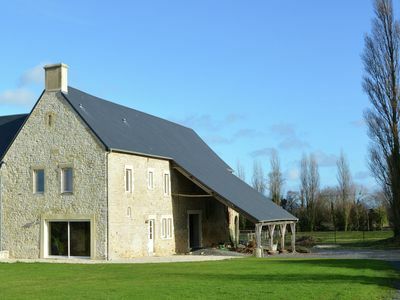 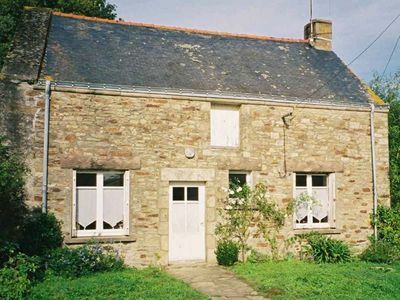 The holiday rental is ideal for families or couples and with 3 bathrooms can comfortably sleep 6 people. 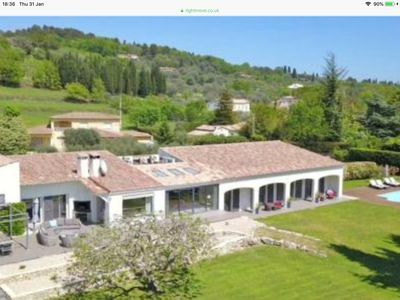 There is a lovely 10m x 3m swimming pool, a sun terrace, Barbecue, covered dining area, table tennis and private off-road parking. 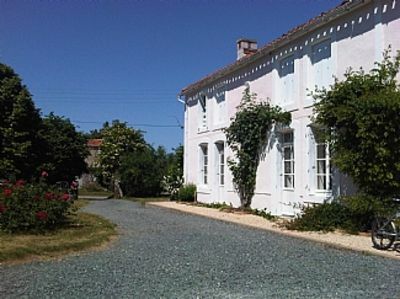 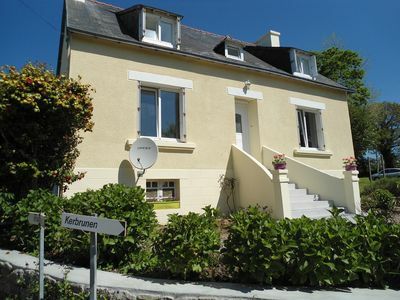 The holiday rental is also equipped with WiFi and Satellite TV. 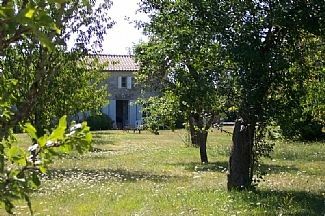 House for rent once a year! 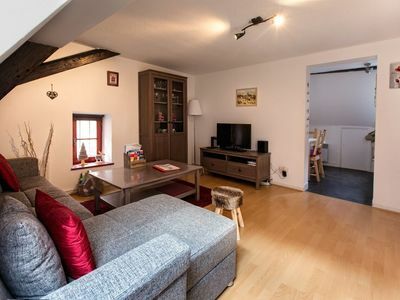 Large T2 of character, town center with garden / patio. 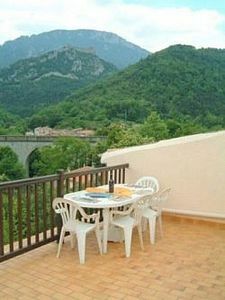 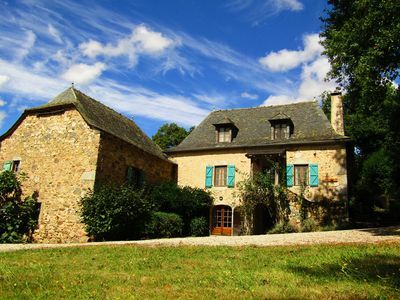 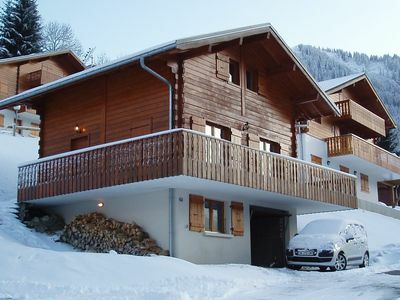 Village House with roof terrace, balcony, garden and magnificent Pyrenean Views.